They’re easy to use, no more reading tutorials on Photoshop for hours! 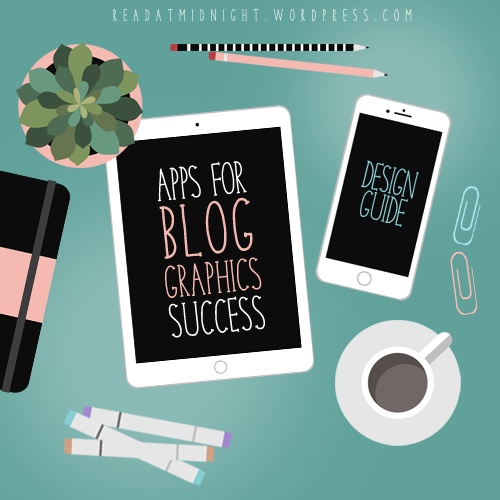 You’re able to work on your blog anywhere, you don’t have to be limited by lack of laptop or computer, this will appeal to all your dedicated bloggers! Click On The Heading To Be Linked To The App Store! Typography is one of my great weaknesses and I am trying to improve. With Word Swag, I can quickly whip up Tumblr worthy edits with time to spare. PROS: Legible but aesthetically pleasing fonts, plenty of variety in terms of style, very user friendly. You can use both your own images or from a bank of photos with free royalty.